Kansas City, Mo. 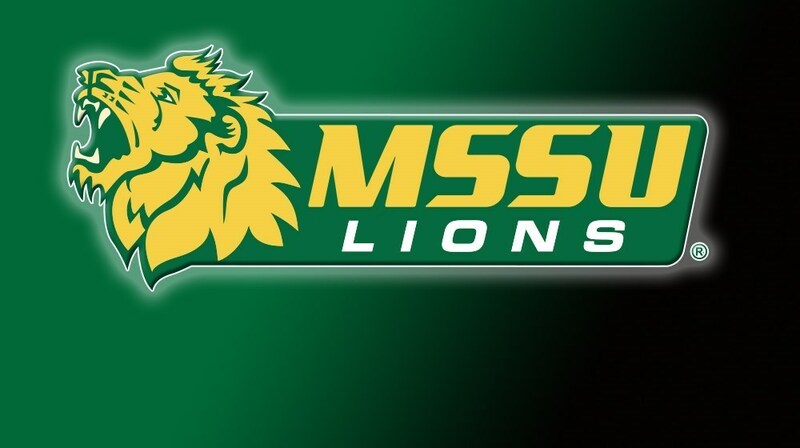 — The Missouri Southern athletic department had four MIAA Athlete of the Week honorees this week, the league announced. Men’s and women’s basketball sweeped the honors with Elyjah Clark and Chelsey Henry taking home the award, while in men’s and women’s track and field, Bryan Burns and Emily Presley were both named male and female Field Athlete of the Week. Presley was also named the National Field Athlete of the Week. This week, Clark averaged 19.5 points, 6.5 rebounds, 2.0 assists, 1.0 steals and 1.5 blocks per game while shooting 47 percent from the field, 56 percent from long-range and 100 percent from the free throw line. He started the week with a career-high 28 points at Lindenwood. He added seven rebounds, two blocks a steal and two assists in the game. Against Lincoln, he had 11 points and six rebounds to go with another two assists and a block and steal each. Henry combined for 49 points at a 16-for-27 clip from the field and a perfect 15-for-15 at the free-throw line in MSSU’s two wins over Lindenwood and Lincoln to push its winning streak to eight. She started the week by shooting 50-percent from the field (8-for-16) for 23 points to lead Missouri Southern’s comeback over LWU after falling behind 11-2 in the early moments of the game. Then against the Blue Tigers, Henry poured in 18 of her 26 points in the first half to give the Lions a 14-point lead at halftime. Southern went on to secure the win by 22 (77-55) to close out the road trip. Burns, a native of Carthage, Mo., won the weight throw and was the top collegian in the shot put this weekend at the MSSU Invitational. Burns set a new MSSU school record in the weight throw with a provisional distance of 65-09.50. He followed that up with a provisional distance of 57-08.50 in the shot put to finish as the top collegian in the event. Burns’ throw in the weight throw ranks fifth nationally and is tops in the MIAA. His toss in the shot put was just shy of his nation-leading throw he had earlier in the season. Presley, a native of St. Clair, Mo., earns her first MIAA Field Athlete of the Week honor this season, as well as her first United States Track and Field and Cross Country Association National Women’s Division II Athlete of the Week award. Presley hit another NCAA automatic qualifying mark in the pole vault and tied her school record as the Lions went 1-2-3 in the pole vault at the Missouri Southern Invitational this week. She hit 14-00.00 on the first attempt at that height and attempted 14-04.00, which would have been the third-best mark in the NCAA this season, but couldn’t convert. Presley’s mark of 14-00.00 ties her school record and is tops in Division II this season. It is fifth-best in the NCAA, all divisions and historically, Presley’s mark is tied for the ninth-best vault in NCAA Division II indoor history.